Nathan earned his B.S. degree in Mechanical Engineering from Michigan Tech in 2015. He started in the Isp lab in the summer of 2015. His work focuses on time of flight mass spectrometry of electrospray sources. Tristan earned his B.S. in Mechanical Engineering from Michigan Tech in the Fall of 2017. In the spring he joined the ISP Lab to study plasma physics and diagnostics. Isp Lab Alumni – Ph.D.
Brandon earned his Ph.D. in the Spring of 2018. 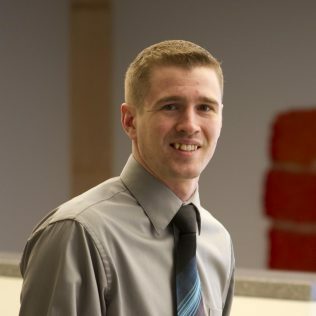 He joined the Isp lab in the fall of 2012. 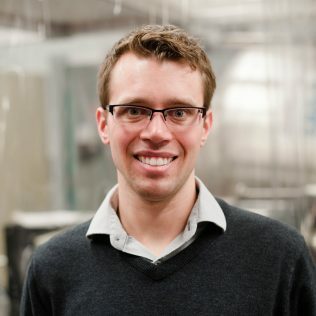 His work focuses on computational modeling and experimental studies of ionic liquid electrosprays. The title of his dissertation is: Meniscus Modeling and Emission Studies of an Ionic Liquid Ferrofluid Electrospray Source Emitting from a Magneto-Electric Instability. 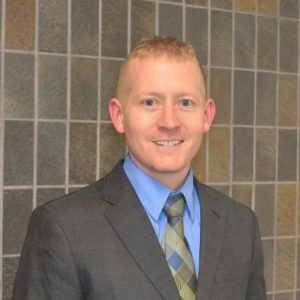 Kurt Terhune earned his Ph.D. in the fall of 2017. His research focused on mass measurements of ionic liquid ferrofluid electrosprays. He is a recipient of the NASA Space Technology Research Fellowship. The title of his dissertation is: Influence of Magnetic Nanoparticles and Magnetic Stress on an Ionic Liquid Electrospray Source. Mark Hopkins completed his Ph.D. in the fall of 2014. He received his B.S. 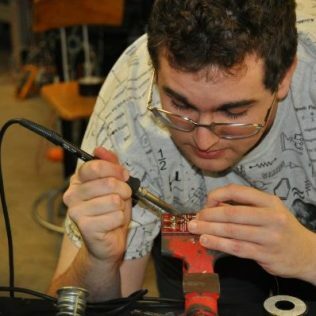 in electrical engineering in 2010 from Michigan Tech while completing undergraduate research in the Isp Lab. Mark’s dissertation title is Evaluation of Magnesium as a Hall Thruster Propellant. Mark is an NSF graduate research fellowship recipient. EJ Meyer completed his Ph.D. in December 2014. He joined the lab in January 2010 after earning dual bachelor degrees in mechanical engineering and electrical engineering. He went on to earn a M.S. in mechanical engineering in 2013. 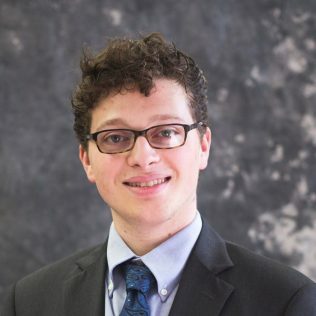 EJ’s dissertation title is Development of an ionic liquid ferrofluid electrospray source and mode shape studies of a ferrofluid in a non-uniform magnetic field. 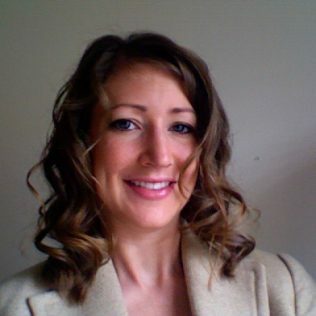 Carrie completed her doctoral work in December 2012. 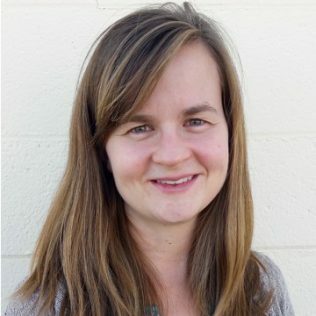 Carrie began her graduate career in the Isp Lab in the fall of 2006, though much of her research was conducted at the Air Force Research Lab at Edwards Air Force Base. The title of her dissertation is Translation Studies on an Annular Field Reversed Configuration Device for Space Propulsion. Rob Washeleski completed his Ph.D. in the fall of 2012. Rob joined the Isp Lab research team in August of 2006 after receiving his B.S. in electrical engineering at Michigan Tech. 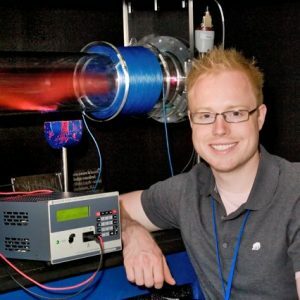 His doctoral research focused on non-intrusive laser diagnostics of Hall effect thrusters using laser Thomson scattering. 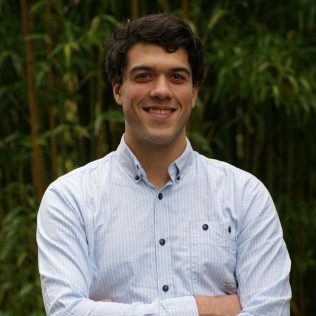 Rob’s dissertation title is Laser Thomson Scattering Measurements of Electron Temperature and Density in a Hall-Effect Plasma. Jerry Ross completed his Ph.D. in the spring of 2011. He completed a B.S. in physics, a B.S. in mathematics and a B.A. in theater at Alma College (Mich.) in the spring of 2003. 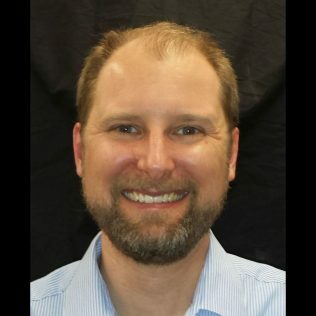 Jerry began his graduate work at Michigan Tech in the physics department for the 2003-04 school year and joined the Isp Lab team in January of 2004. Jerry’s dissertation title is, Probe Studies of a Hall Thruster at Low Voltages. Jason Makela completed his Ph.D. in the spring of 2010. He completed his B.S. in mechanical engineering at Michigan Tech in 2004. 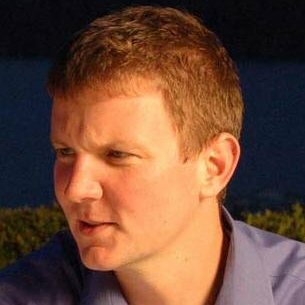 Jason joined the Isp Lab research team in May 2004 and was involved in the development of condensable Hall-effect thrusters and cathodes. His doctoral dissertation title is Re-generable Field Emission Cathodes for Electric Propulsion. Makela continues to develop electric propulsion technology and also leads the production of Hall thruster systems for various commercial and government customers. Emily completed her Ph.D. in June 2009. She completed her B.S. with a dual degree in mechanical engineering and business administration from Michigan Tech in December 2002. 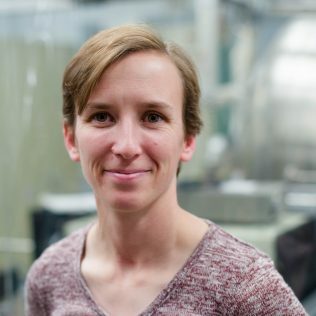 She joined the Isp Lab research team in January of 2003 researching plasma diagnostics, non-neutral plasma confinement, and electron mobility in Hall thruster fields. Emily’s dissertation title is, Electron Transport in ExB Devices. Jason Sommerville completed his Ph.D. in December 2008. He received his B.S. in Physics in 1998 from The Ohio State University. 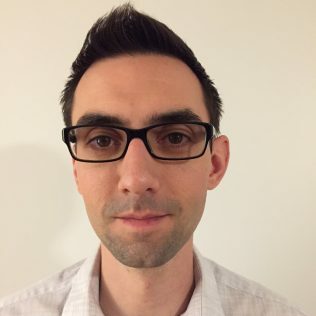 He joined the Isp Lab research team in August of 2003 to pursue his M.S. and Ph.D. 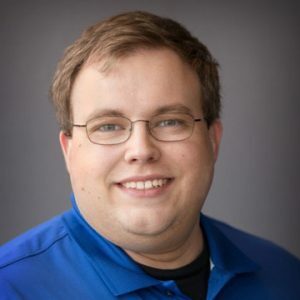 Prior to his tenure at Michigan Tech, Jason was employed at National Instruments in Austin, Texas as a software developer. Jason’s dissertation title is Hall-Effect Thruster–Cathode Coupling: The Effect of Cathode Position and Magnetic Field Topology. Dean Massey completed his Ph.D. in 2008. Massey completed his B.S. in Electrical Engineering with a minor in Physics at Michigan Technological University in 2003. Dean’s doctoral dissertation title is Development of a Direct Evaporation Bismuth Hall Thruster. Alex Kieckhafer completed his Ph.D. in May of 2007. 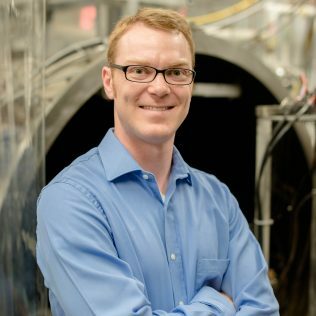 He began research at the Isp Lab in the summer of 2001 while pursuing his Ph.D., which focused on segmented anode thrusters. Alex graduated with a B.S. in Physics from the University of Nebraska, Lincoln in the spring of 2001. Alex’s dissertation title is The effect of Segmented Anodes on the Performance and Plume of a Hall Thruster. Isp Lab Alumni – M.S. Elizabeth earned her B.S. degree in mechanical engineering from Michigan Tech in 2008. She returned to Michigan Tech in the fall of 2016 to join the Isp lab, and received a M.S. in mechanical engineering from Michigan Tech is 2018. The title of her thesis is: Thermomagnetic Convective Cooling of Hall-effect Thruster. Amanda graduated from UCLA with a B.S. degree in aerospace engineering in 2012. 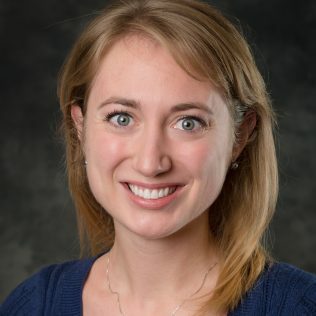 She joined the Isp Lab in 2013, and received a M.S. 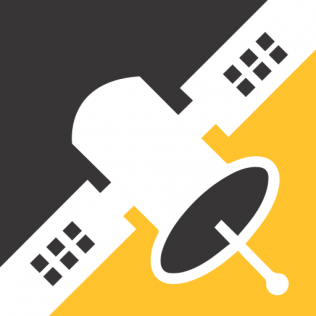 in mechanical engineering from Michigan Tech in 2015. Her work focused on porous ionic liquid ferrofluid electrospray emitters. Stephan den Hartog joined the group in May 2015 as a foreign exchange student from The Netherlands. For six months he investigated ionic liquid ferrofluid electrospray arrays before returning to his home country where he received his M.S. degree in Nanomaterials. Mary Farmer obtained her M.S. degree from Michigan Tech in 2008. Mary’s research project was design and verification of an all-magnetic spacecraft attitude control system. Mary’s thesis title is Oculus Attitude Control System. Satwik Deshmukh completed his M.S. degree at Michigan Tech in 2002. 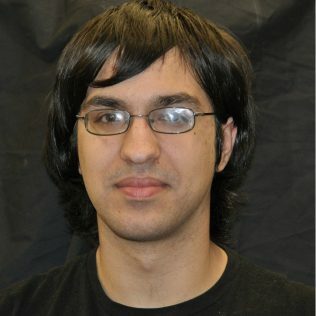 Satwik’s research was focused on understanding electrostatic force interactions between neighboring charged spacecraft. Satwik’s thesis title is A study of inter-spacecraft Coulomb forces and implications for formation flying. 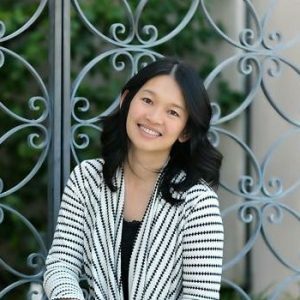 Jer-Hong Chong received her M.S. degree in 2002. Jer-Hong investigated the dynamic motion response and stability of closely-spaced satellites in a plasma charging environment. Her thesis title is Dynamic behavior of spacecraft formation flying using Coulomb forces. Aaron Wendzel graduated with a B.S. degree in electrical engineering at Michigan Tech. He joined the lab in 2005 and was a prolific undergraduate assistant and researcher. Aaron’s research focuses were on systems integration of Hall thrusters and supporting technologies.